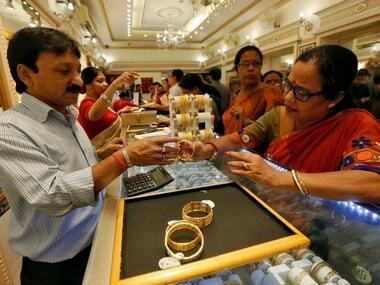 The RBI's latest measure to curb gold imports by linking the imports by authorised agencies and banks to the quantum of exports is not going down well with jewellers. On Monday the central bankasked nominated banks and agencies to ensure that at least one-fifth of every lot of gold imported should be made available for exports with an eye to reducing a record current account deficit. However, it offered relief to domestic sellers by lifting restrictions on credit deals. The latest norms are to ensure that imports by an entity are not more than five times their exports. While these changes make exporters the biggest beneficiaries, they may also lead to a rise in delusive reporting of exports by pretend value additions like packaging changes resulting in what is known as 'round-tripping' or false reporting of exports. 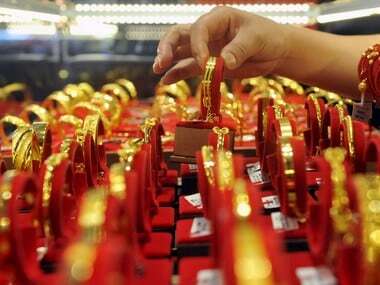 Moreover, measures to clamp down on imports have resulted in a rise of gold smuggling. Last year, 102 tonnes of gold, or 10 percent of total imports, made its way through unofficial routes, according to Thomson Reuters GFMS, which compiles data for the World Gold Council. This year, it is estimated it could rise to 140 tonnes, an increase of 40 percent. India's gold importsfell by 80% from 160 tonnes in May to only 31 tonnes in June barely a month after the government hiked the import duty on gold to 8% from the previous 6%. However, financial intelligence agencies have attributed this decline to large-scale smuggling of the yellow metal. According to a report in the Times of India, the Directorate of Revenue Intelligence (DRI) has seized 150 consignments of gold totalling over 500 kg at various airports and sea ports. 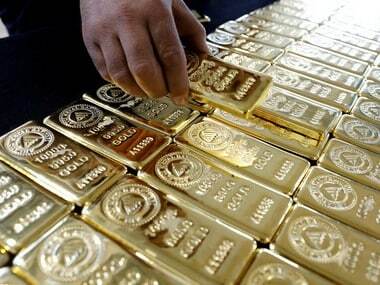 Just last week, the Nepal Police seized 35 kg gold biscuits being smuggled from China while the customs officials recently apprehended a gold consignment at Delhi's IGI Airport coming from Dubai where the smuggler had converted gold bars into staple pins with silver coating. At Kolkata's Netaji Subhas Chandra Bose airport, another man had concealed the gold bars in his lower abdomen. Reports suggest smugglers use carbon paper as they believe any object wrapped this way does not get picked up by airport scanners. Two weeks ago two passengers who came to Cochin International Airport by Emirates flight were caught with 3 kg of gold biscuits by airport customs officials and on 3 Julythree passengers were arrested from the Mumbai International airport for allegedly trying to smuggle in 2.86 kilo of gold worth $112,883 (Rs 6 million) from Dubai in three separate cases. According to this report, smuggling from Dubai is rampant as gold costs $1,659 (Rs 100,000) more per kilo in Mumbai. 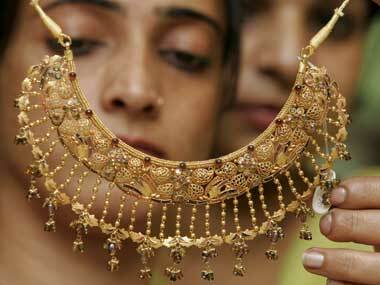 Investigators said commission for the smugglers was fixed at $16.82 (Rs 1,014) precisely per 10 gram of gold. The carriers tend to get double if they manage to bring in cash for the agents in Dubai. Smugglers and buyers of smuggled gold tend to save on import duty as well as other taxes like value added tax and income tax. According to the Bombay Bullion Association, the up coming festival and wedding season could witness increased demand for gold and hence consequent rise in gold smuggling. 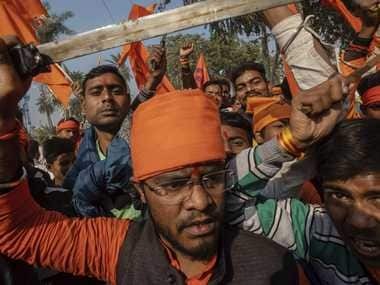 A report in Business Standard even points that India's measures to curb imports has resulted in a spurt of smuggling activities in neighbouring countries such as Nepal and Bangladesh. Traders told the paper that such consignments might well have been for India because these are out of the customs net. Intelligence inputs suggest that 40 kg of gold is smuggled into Nepal from China via Tatopani customs on an average day. The RBI move may also pusha large section of small jewellers to rely on the grey market for the supply of gold to meet the local demand. "Unless the government comes out with harsh rules to stop the sale of coins and bars, it will be difficult to address the CAD problem. This sort of a piecemeal effort will only destroy the industry which employs nearly 35 lakh people. This will open the floodgate for illegal gold trade," C Vinod Hayagriv, managing director of Bangalore-based jewellery firm C Krishnaiah Chetty & Sons told the Economic Times.